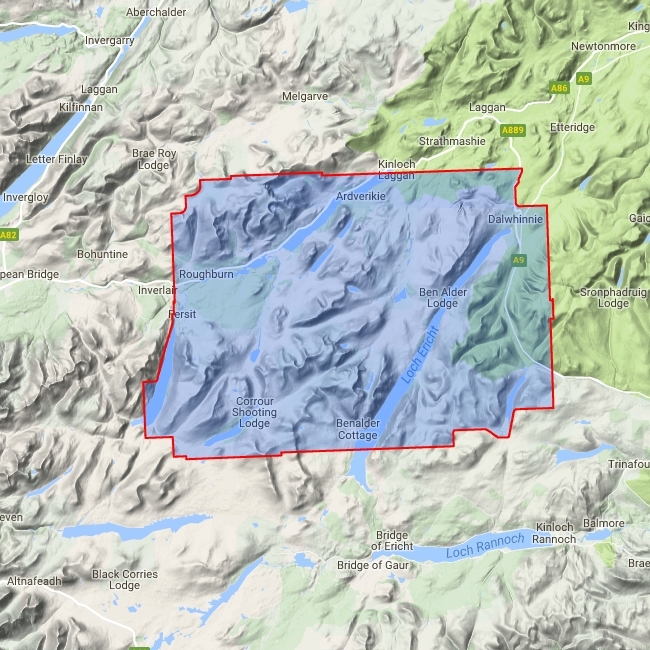 Includes Creag Meaghaidh and Corrour Station. 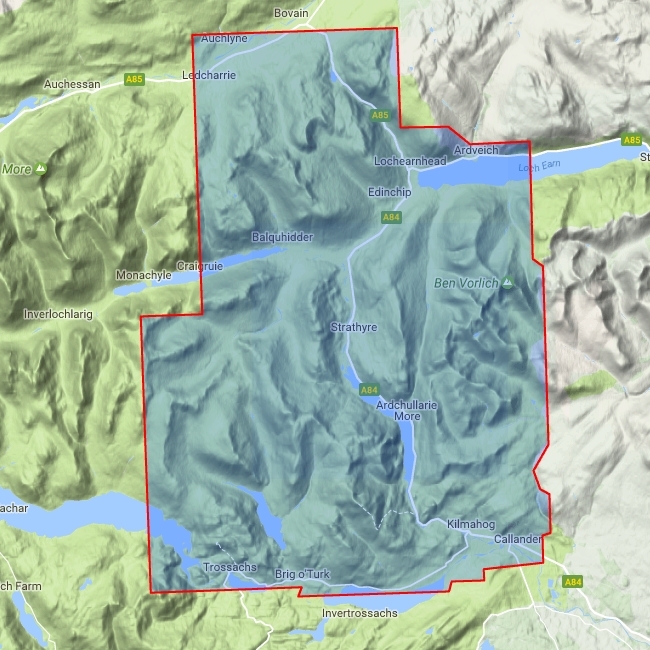 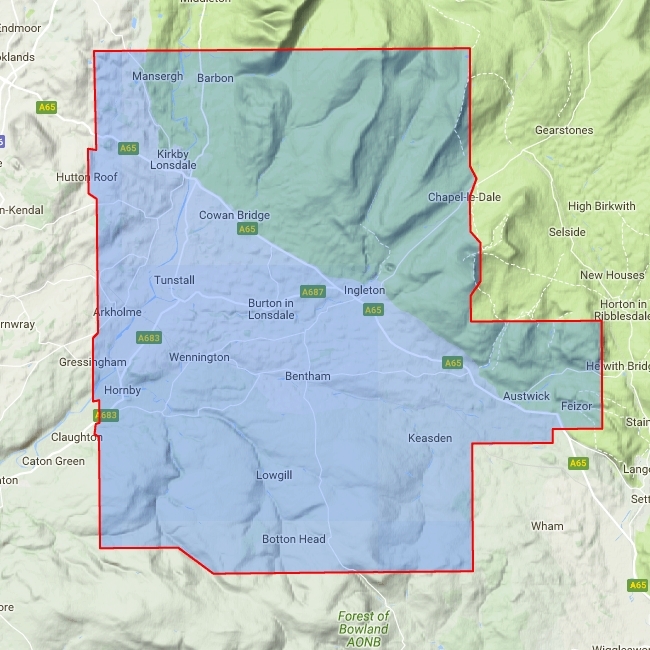 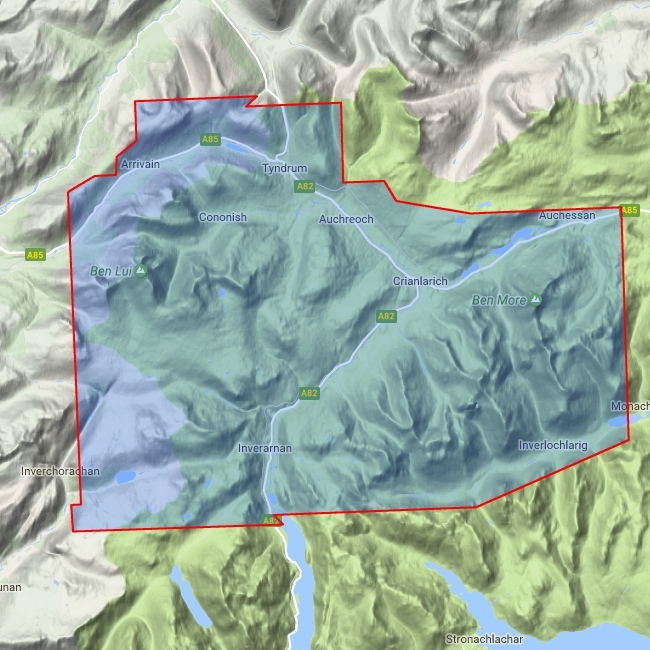 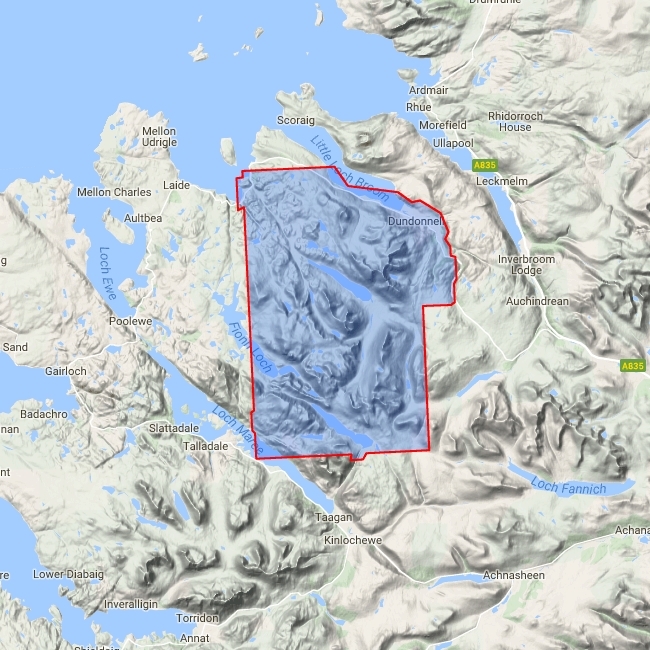 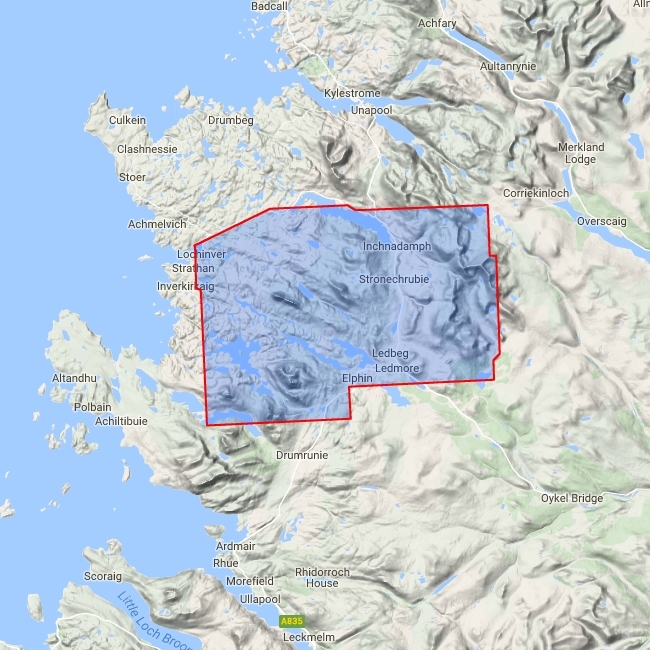 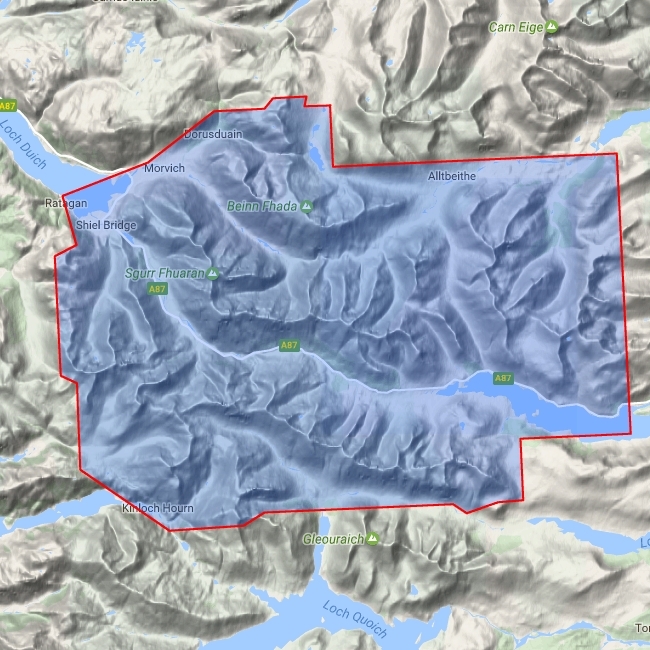 Detailed map for hillwalkers at the popular 1:25,000 scale of the area around Ben Alder west of Dalwhinnie and the A9. 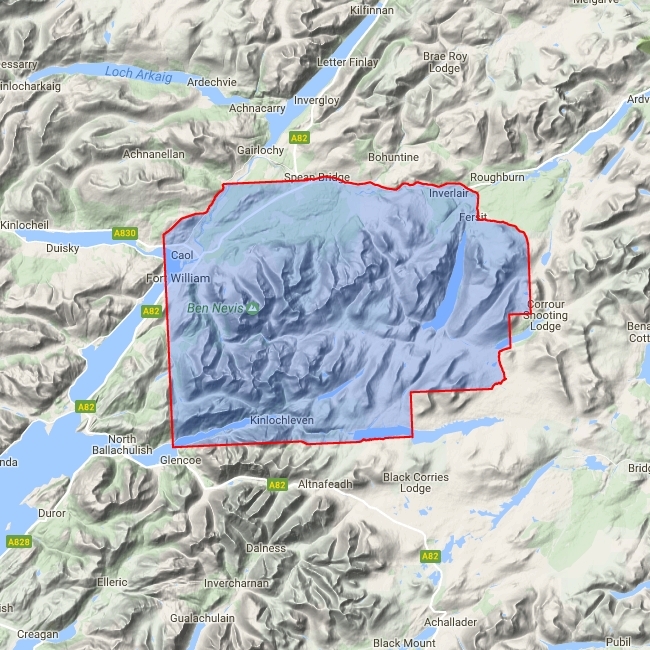 Includes 23 Munros, 4 Corbetts and 3 Grahams.